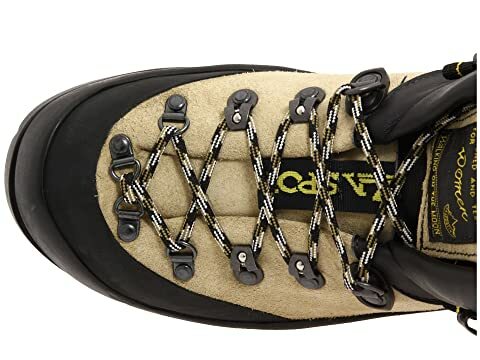 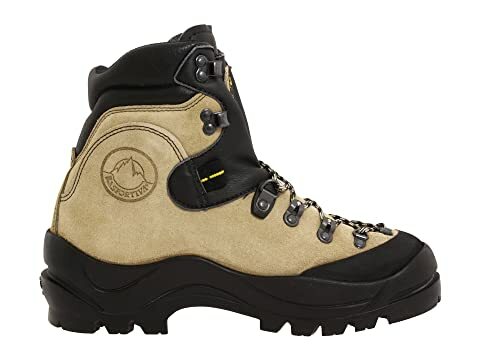 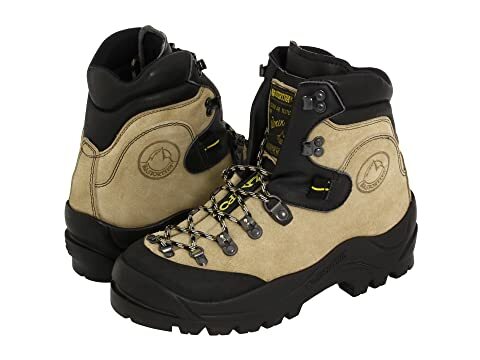 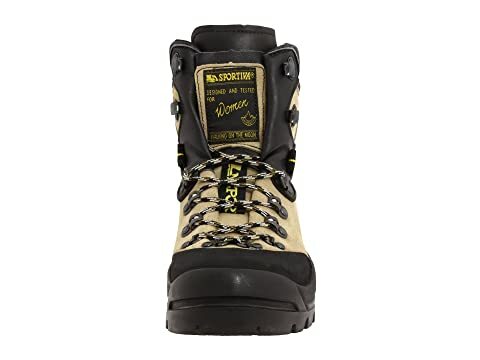 Features an MPE sole (MPE stands for Mountaineering Performance Evolution): This proprietary sole features a dual-density SBR design, an SBR Aircushion, self-cleaning lugs, and automatic crampon compatibility. 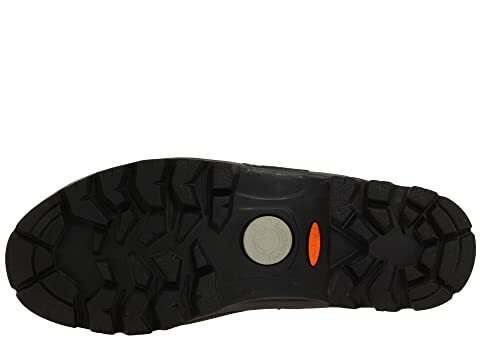 MPE Sole is crampon compatible, deep lugged and tough as nails for years of service in the harshest conditions. Features a 3mm Idro-Perwanger leather with rubber toe rand for durability and protection in all mountaineering applications. 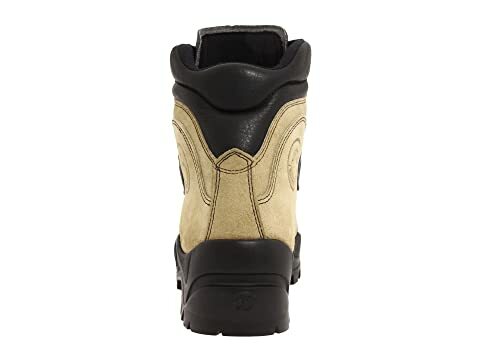 8mm Mtnflex insole with a 1.5mm Dacromet-coated full steel shank.